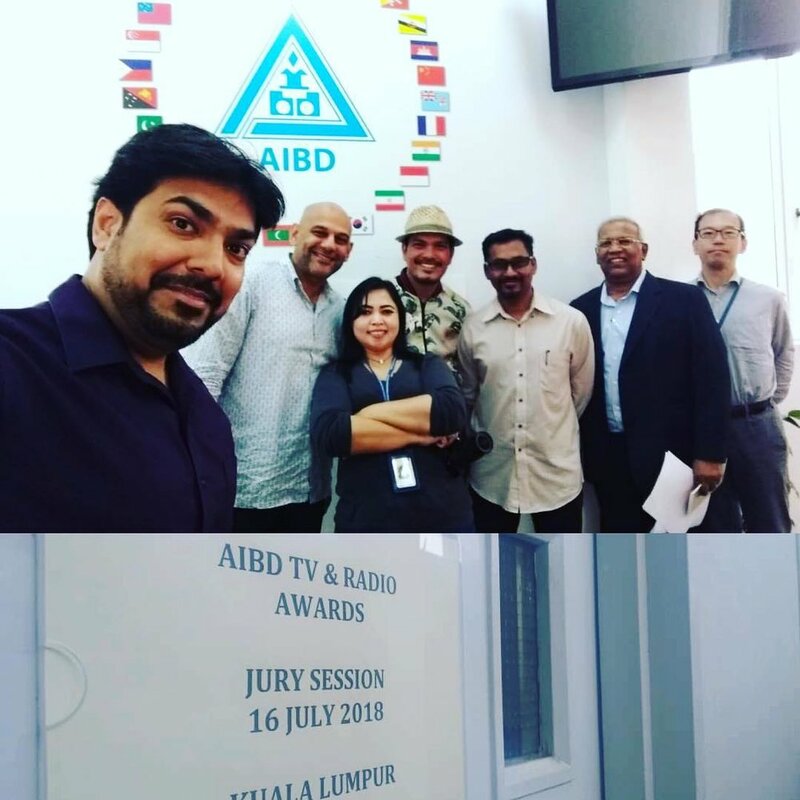 It was an honour to be in the jury for the Asia Pacific Institute for Broadcast Development TV and Radio Awards. Saw and heard some excellent programmes from the continent. 👍🏽👍🏽👍🏽Shukriya and Shabas Nabeel Tirmazi of the Instiute. 😊Posting a few months later albeit. – mit Nabeel Tirmazi hier: Asia-Pacific Institute for Broadcasting Development (AIBD).